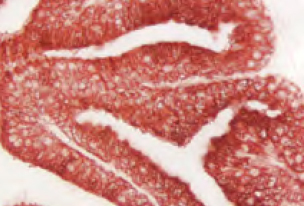 See also Enzyme Substrate Combinations for multiple antigen labeling (p. 30-33) and Counterstain/Substrate Compatibility (p. 35). 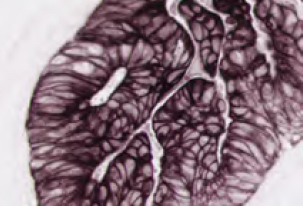 * Substrates that are designated “heat resistant” were developed on tissue then subjected to heat induced epitope retrival (HIER) using a pressure cooker technique (stained tissue was pressure cooked for 1 minute in Antigen Unmasking Solution, returned to room temperature, and rinsed in buffer). 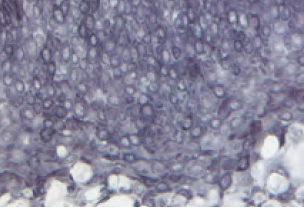 Resulting sensitivity after this treatment was found to be equivalent to non-HIER treated tissue. 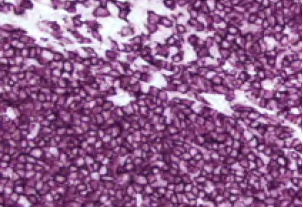 Tonsil: Cytokeratin AE1/AE3 (m), ImmPRESS™ Reagent (HRP), Vector® DAB-Ni (gray-black). Tonsil: Cytokeratin AE1/AE3 (m), Vector® ImmPRESS™- AP Reagent, ImmPACT™ Vector® Red (magenta). 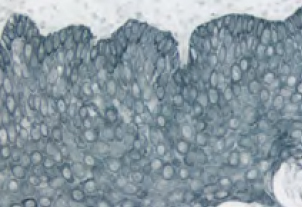 Tonsil: Cytokeratin AE1/AE3 (m), ImmPRESS™ Reagent (HRP), ImmPACT™ SG (blue-gray). 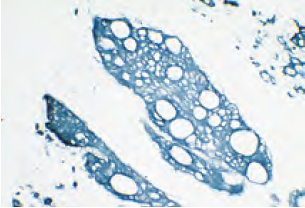 Tumor: Cytokeratin (s), VECTASTAIN® Elite® ABC Kit, TMB (blue). 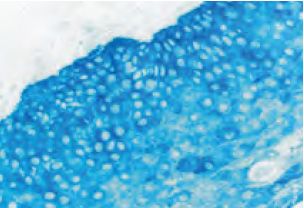 Tonsil: Cytokeratin AE1/AE3 (m), ImmPRESS™-AP Reagent, Vector® Blue (blue). 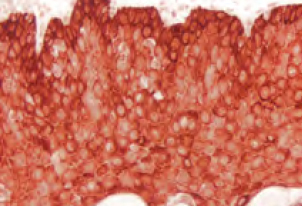 Tonsil: Cytokeratin AE1/AE3 (m), ImmPRESS™ Reagent (HRP), ImmPACT™ NovaRED™ (red). 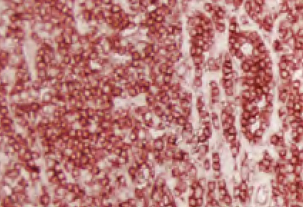 Prostate: Prostate Specific Antigen (m), ImmPRESS™ Reagent (HRP), ImmPACT™ AEC (red). 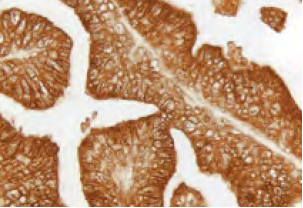 Colon Carcinoma: Pan-Cytokeratin (m), VECTASTAIN® ABC-AP Kit, Vector® Black (brown-black). Tonsil: CD20 (m), ImmPRESS™ Reagent (HRP), ImmPACT™ VIP (purple). 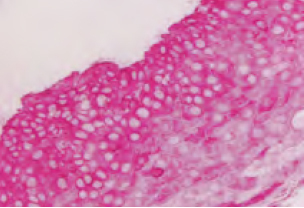 Tonsil: LCA (m), ImmPRESS™ Reagent (HRP), ImmPACT™ AMEC Red (red). 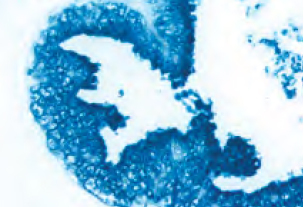 Prostate: Prostate Specific Antigen (m), VECTASTAIN® ABC-AP Kit, BCIP/NBT (indigo).